Officials in the southern New Hampshire town of Salem say water supplies are getting critically low, and they're warning residents of steep fines or even shutoffs if they don't heed water use restrictions. Manchester television station WMUR reports that about 30 warnings have been issued in Salem this week. A second offense carries a $100 fine, a third offense is $500, and after that, water service could be shut off. Salem introduced restrictions on July 7 that allowed watering between midnight and 7 a.m. on odd days only. 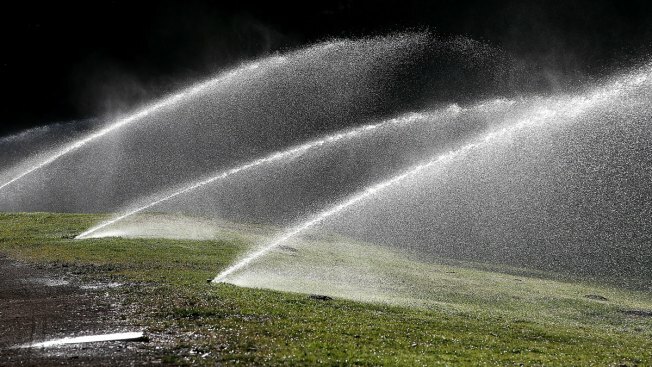 A complete watering ban could be coming. State officials say that as of Friday, southern New Hampshire was in a severe drought, while the White Mountains and North Country were labeled abnormally dry.